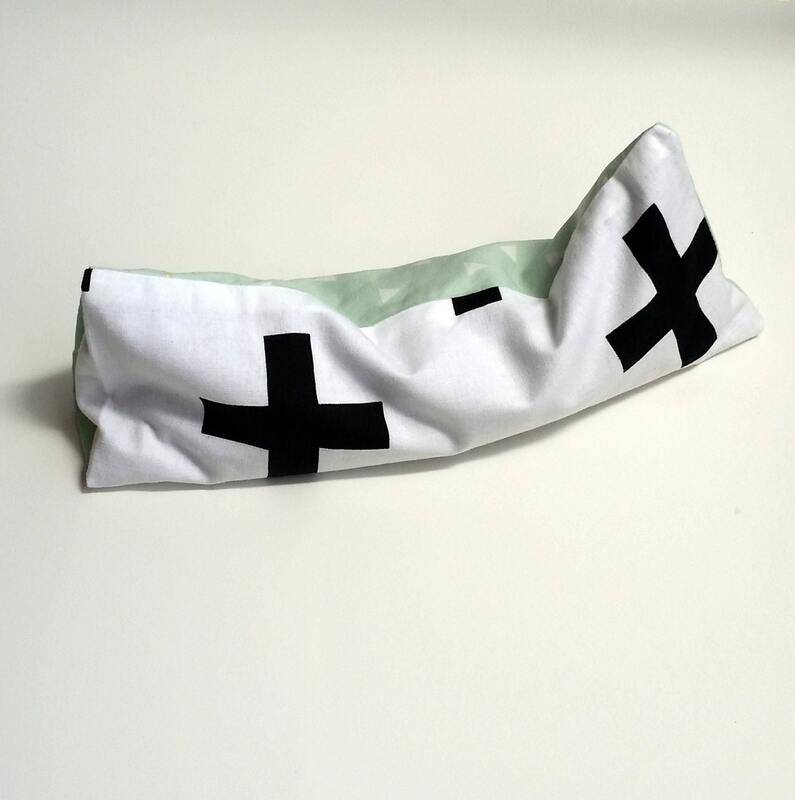 Make your savasana or meditation even more relaxing with this beautiful eye pillow. You can also use it for a relaxing moment for yourself or to treat headache. The eye pillow is filled with lavender and flaxseed. The lovely smell of lavender helps you to calm even more. You can store the eye pillow 10 minutes in the freezer for cooling. Or heat 30 seconds (in 10 second increments) in the microwave for warming. It has an removable cover and the grey lining matches the cover. You can wash the cover, hang drying is suggested for best fit. All purchases are gift wrapped.